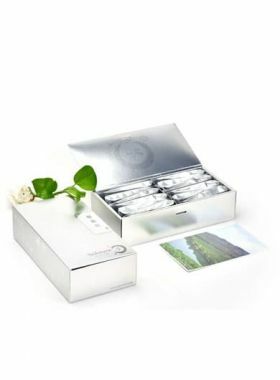 This elaborately selected Green Tea assortment sample pack includes famous Chinese Green Teas (all of them are included in China's top ten teas list). 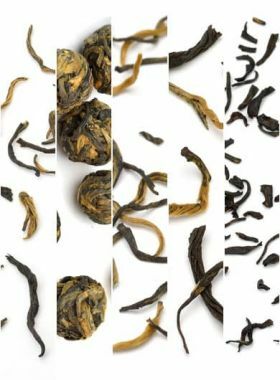 Whether you are new to tea or have been drinking tea for years, you can enjoy several kinds of Green Teas at a discount price and choose the ones you like after taste. Our sampler assortment will help you discover your favourites. 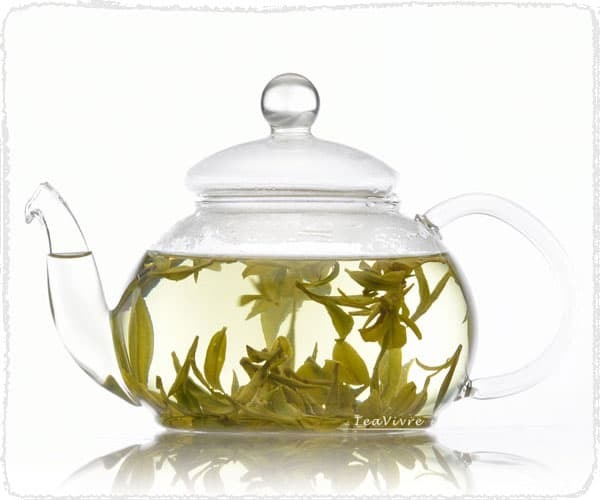 This delightful Long Jing Tea, with its attractive price, should be an everyday beverage. It’s a great way to feel relaxed and refreshed. Flattened tea leaves, with one bud and one or two leaves, covered with fuzzy hair. Xinyang Maojian Tea is commonly regarded as one of China's top ten teas. This tea is an excellent choice for tea lovers, especially those who appreciate a green tea with a flavor that is stronger and more distinctive than average. 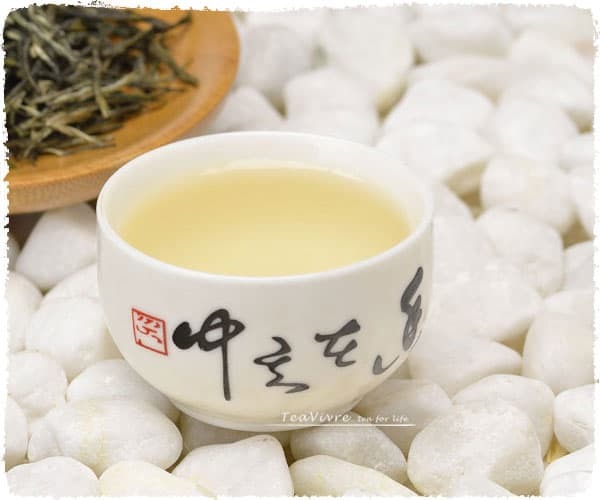 Liu'an Guapian is deservedly in the list of China's top ten teas. Made only from larger, mature leaves that are rolled up during processing, the dry leaves have a distinctively plump shape to them – giving rise to its Chinese name of “melon seeds”. Taiping Houkou Tea is commonly regarded as one of China's top ten teas. 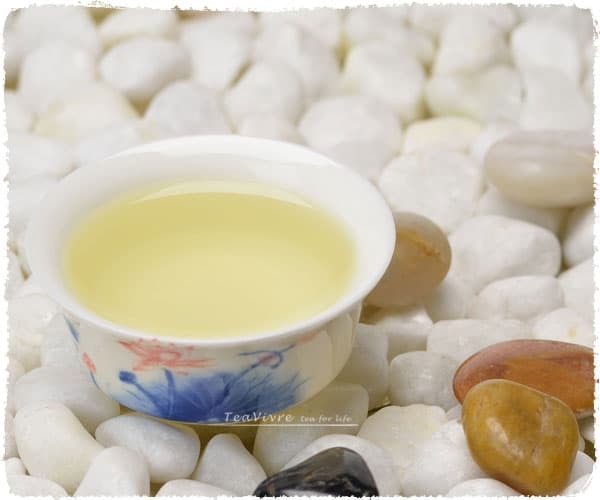 Taiping Houkou is unique for long flat appearance and characteristic in floral fragrance and refreshing green tea taste. A great find for those looking for a more green tea with more character! Like several of our other teas, Liu'an Guapian is deservedly in the list of China's top ten teas. Made only from larger, mature leaves that are rolled up during processing, the dry leaves have a distinctively plump shape to them – giving rise to its Chinese name of “melon seeds”. Very uncharacteristic for a green tea, it has a quite sweet taste and strong aroma, that is also overlaid with an almost smoky, spicy tang. 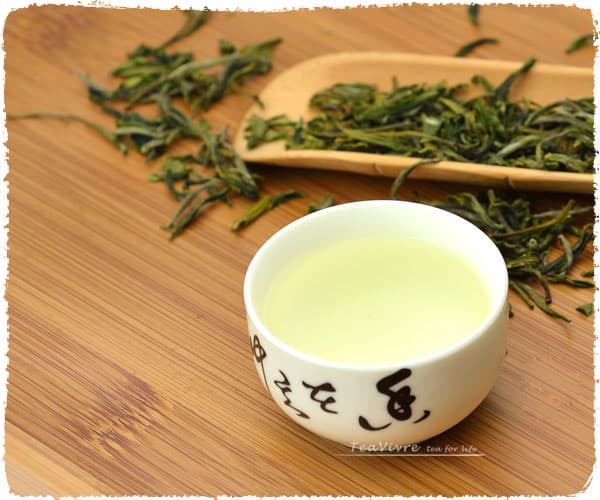 Long Jing Tea is commonly regarded as one of China's top ten teas. 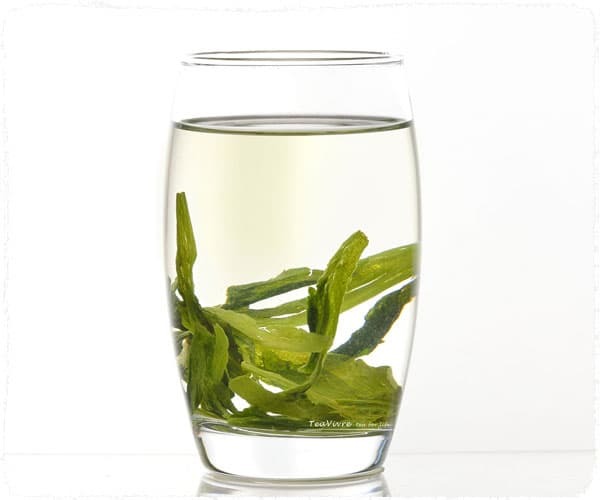 This delightful Premium Long Jing Tea, with its attractive price, should be an everyday beverage. It’s a great way to feel relaxed and refreshed.